2. Deploy the SEER main network upgrade and update the related server programs such as API/gateway/faucet/wallet. 3. Track and study graphene technology (EOS/BTS, etc.) 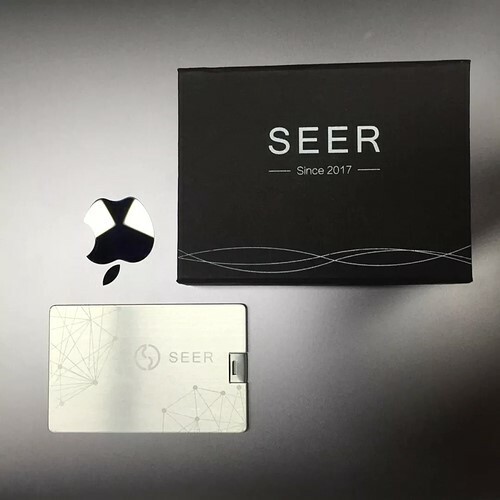 to accumulate power for the development of SEER. 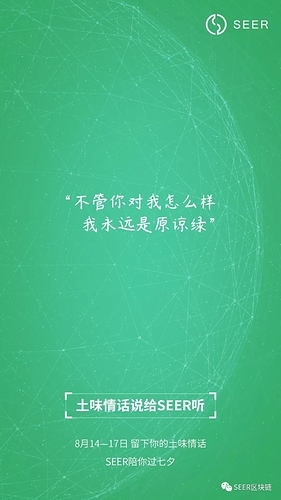 On August 16th, "Gang Ge Talk" the third period: "Bear Market Survival Law", SEER Greater China Investment Representative Mr. Wu Gang shared his years of experience in the speculative market. 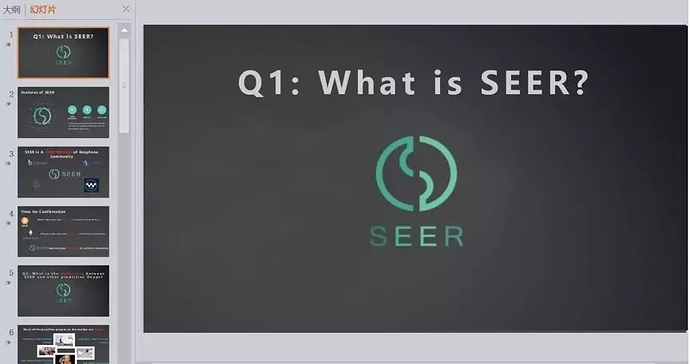 Introduced the development plan of the next stage of SEER and answered some questions raised by the community. 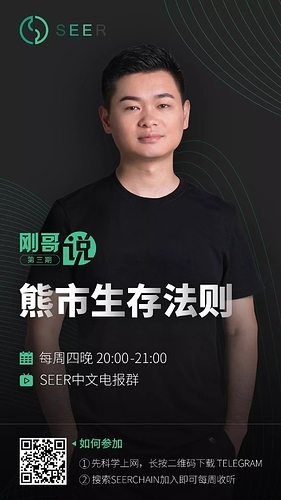 "Gang Ge Talk" at 7:30 pm every Thursday in the SEER telegram Chinese community, welcome to participate in https://t.me/seerchain (need to be scientific online). Scan the two-digit code for more details! The SEER blockchain has been updated to V0.0.4 on August 15, 2018, Singapore time. The 21 main witness nodes are updated before the specified time. 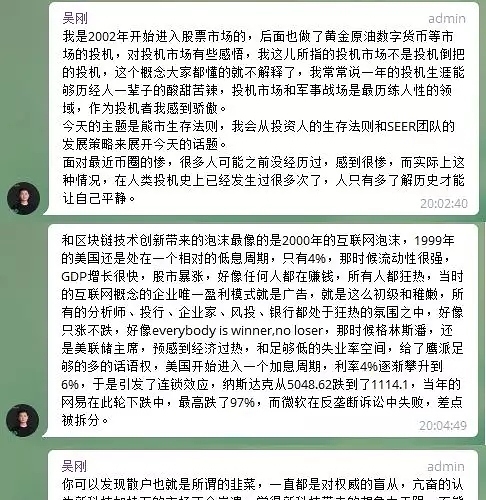 No one is lost due to the unupdated nodes, The main witnesses of 13 to 21 are more competitive, and the number 21 witnesses have mortgaged more than 10 million SEERs. After this update, the mainnet has the "Homeowner" function, support ordinary users do not create a platform, create a PVP room separately, and add some necessary query interface around this function for DAPP. The SEER community developer released the “Introduction to the function of the “Homeowner” mode”, and used the developer web wallet of the SEER test network (hereinafter referred to as the test network) as an example to introduce how to use this function. At present, more than ten DAPP project teams/community developers have joined the SEER developer community. 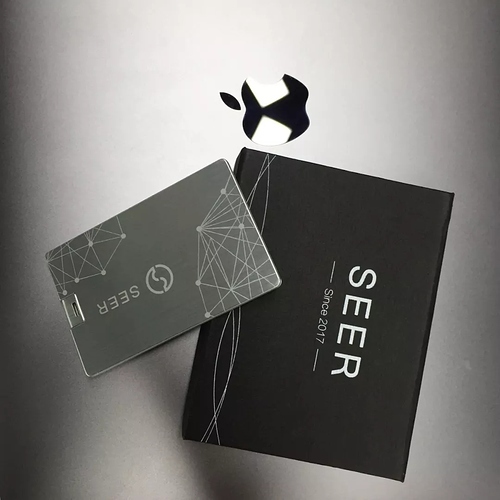 You are also welcome to start a project discussion, participate in discussions or seek technical aspects in the SEER developer community: https://forum.seerchain.org. 3.SEER Community Welfare - Launching the Qixi Festival Theme Activity. From August 14th to 17th, the SEER community launched the theme of "Qixi Love Story" activity. 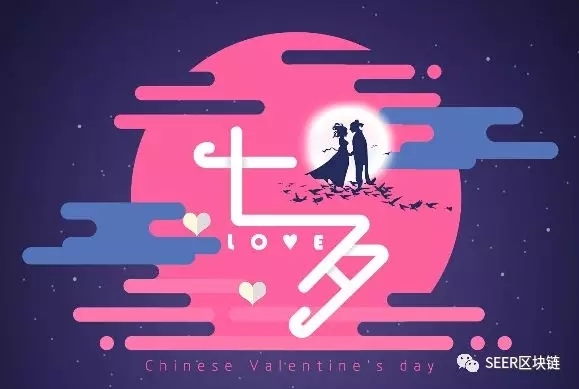 SEER community enthusiasts can write the love story of the Qixi from SEER in the message area of "Love". A total of nearly 100 fan messages were received in this event, and 10 lucky ones received the gift of Qixi, which will be sent in the near future. Please look forward to waiting. Recently, the first batch of peripheral gifts customized by SEER has been completed one after another. Community enthusiasts can get these peripheral gifts by participating in Gang Ge Talk every Thursday night or various SEER theme activities. 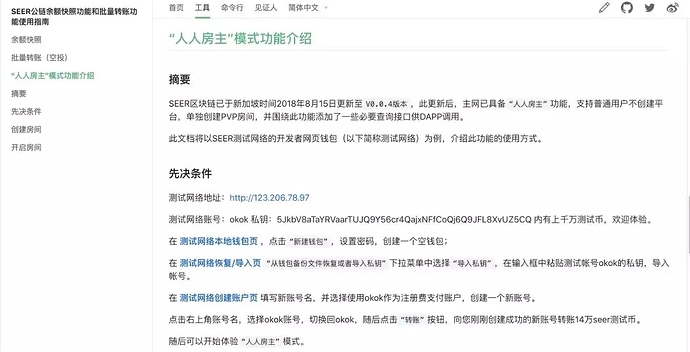 (6) At present, the SEER English team is still working on the translation of the third issue of "Gang Ge Talk" and the introduction of the SEER English version of the introduction video.